Viber is currently offering free calls between the US and the countries affected by Donald Trump’s immigration ban. Users can now call free using Viber app between the United States and Syria, Iraq, Iran, Libya, Somalia, Sudan and Yemen. 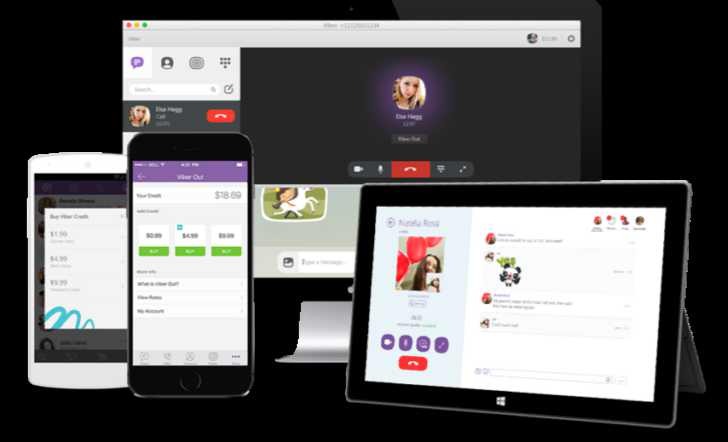 Viber app is available on Android, iOS and Windows devices. You can download the app from the link below.